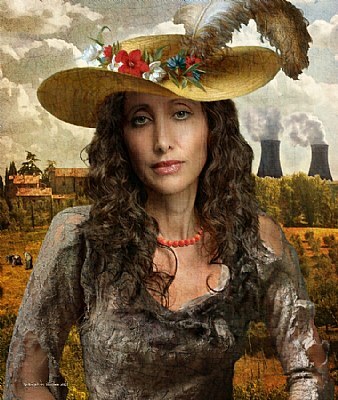 About The current trend of photographing famous stars in the style of "old masters", has stereotyped this charming idea. I like to add a touch of reality when creating those vintage looking portraits. The model fits very well in your ideas.